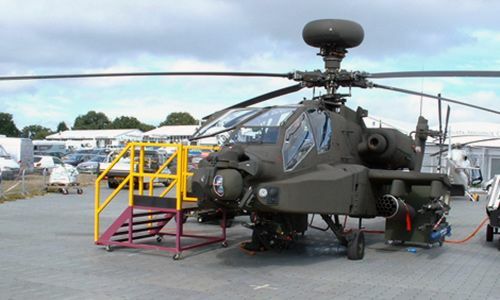 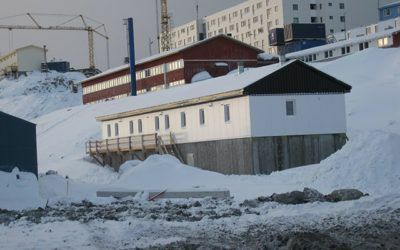 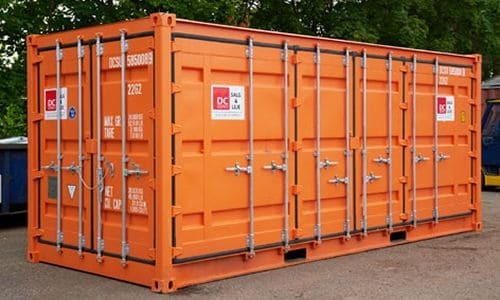 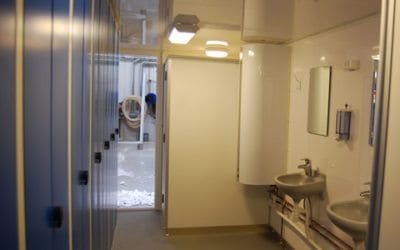 DC-Supply A / S supplies all types of accommodation containers for both private and business. 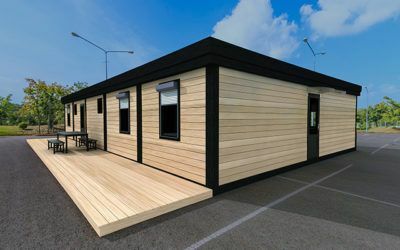 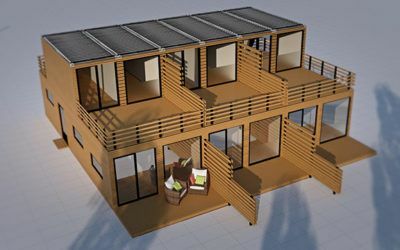 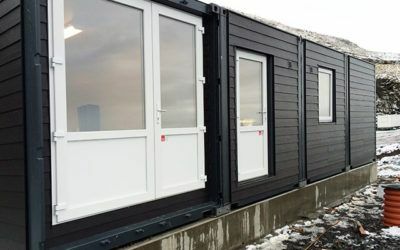 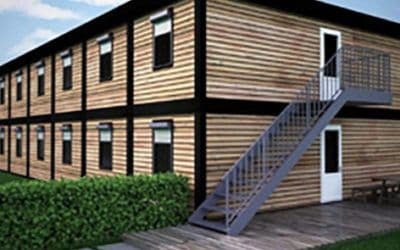 Thus, a stay’s container is a flexible solution if you are missing housing for a shorter period or if your current house is under construction or renovation. 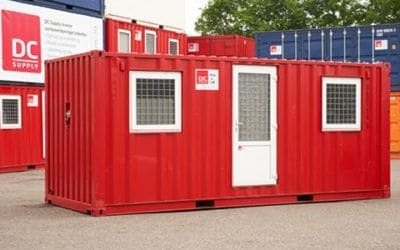 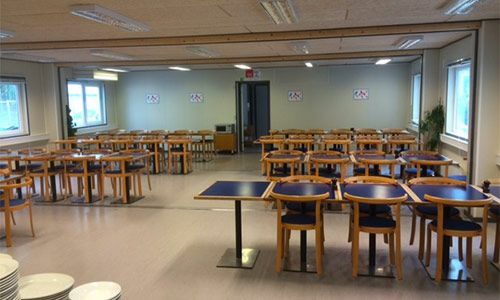 With a container-based solution from DC-Supply A / S you are ensured a very comfortable stay with enough space and in a private setting with own entrance. 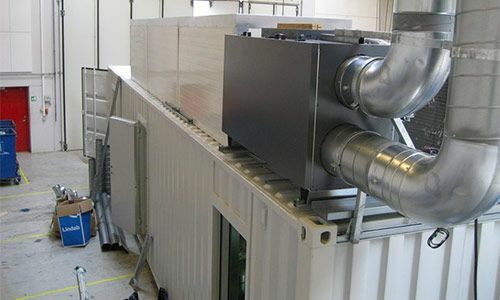 It can be supplied with connection of electricity and water as well as drainage. 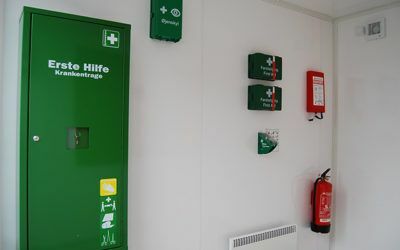 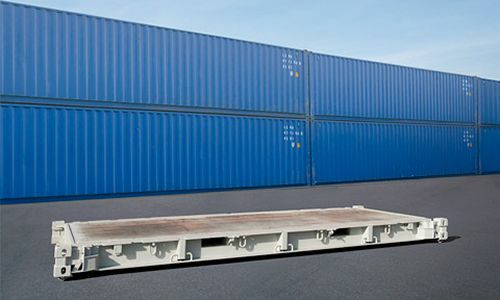 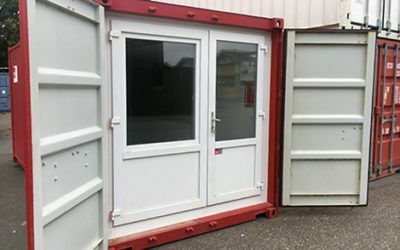 Furthermore, the container is easy to die with one of our insurance-approved locking brackets, can be serially connected to other containers and moved easily according to your wishes and needs. 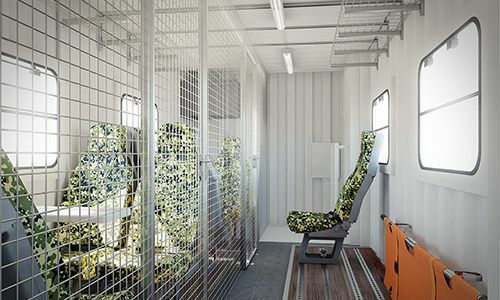 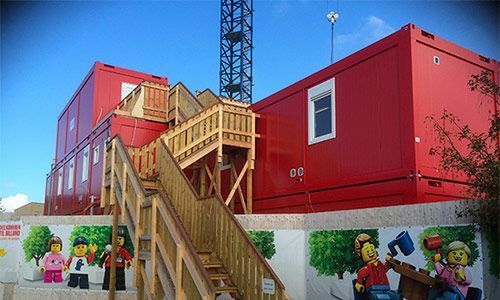 At the construction site, a stay’s container for crew accommodation ensures you and your employees a safe, comfortable stay wherever you are. 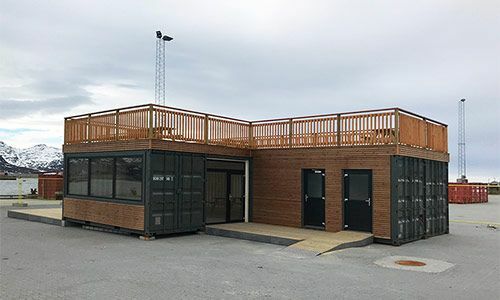 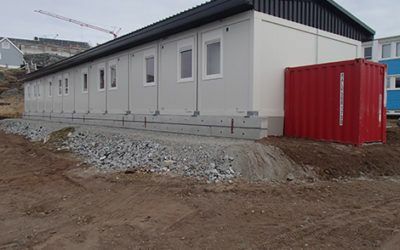 Our 20 foot ISO containers comply with all requirements and can be used separately or as part of a pavilion serial connection of up to 10 containers – and connect quickly and easily. 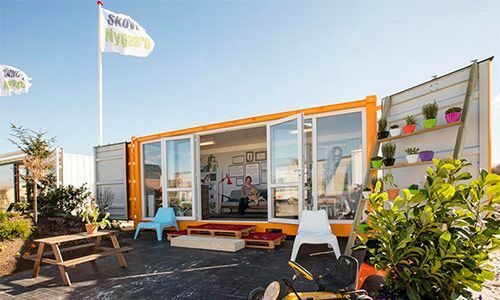 For example, the container can be fitted with toilet and bath, kitchen and living room or TV lounge. 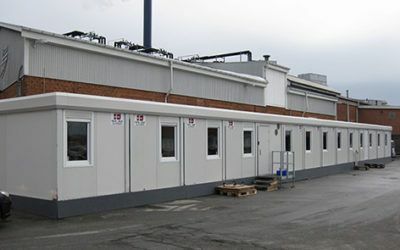 For the food business Tican, DC-Supply provided temporary office space built from our standard ISO containers. 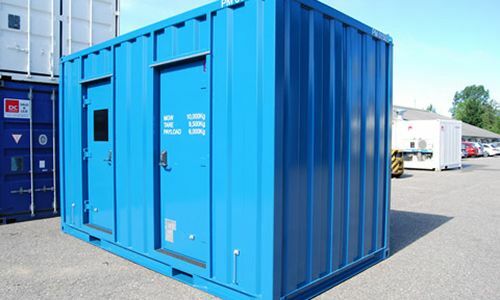 At DC-Supply, we build residential containers specially equipped with a toilet, shower, and kitchen for family or crew accommodations. 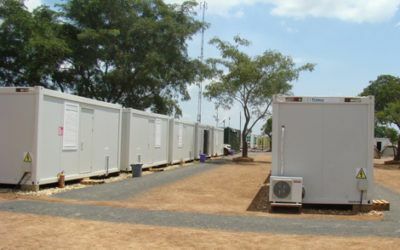 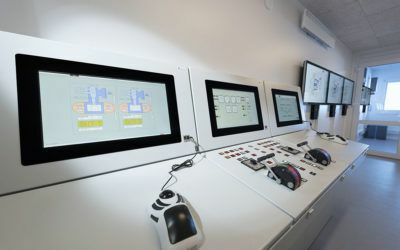 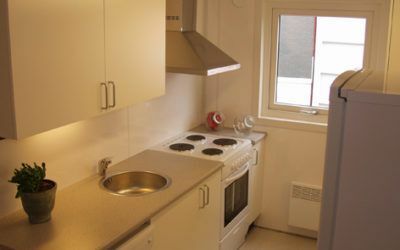 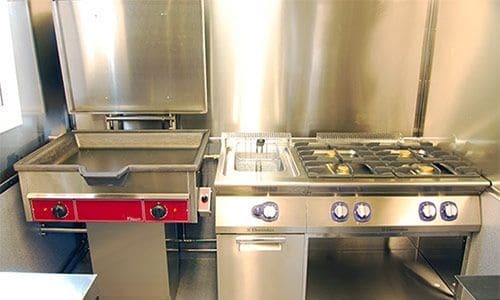 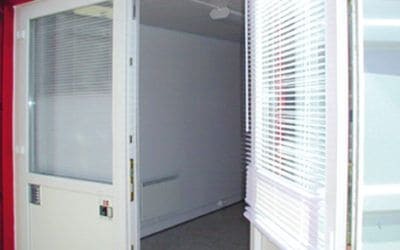 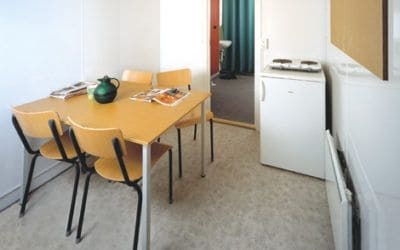 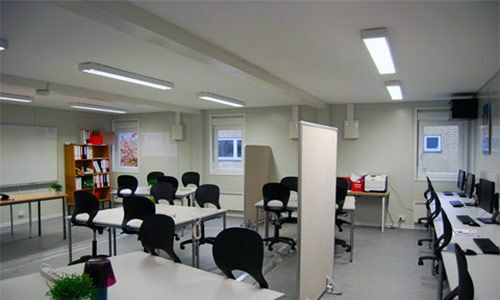 DC-Supply’s accommodation solutions have all the necessary facilities. 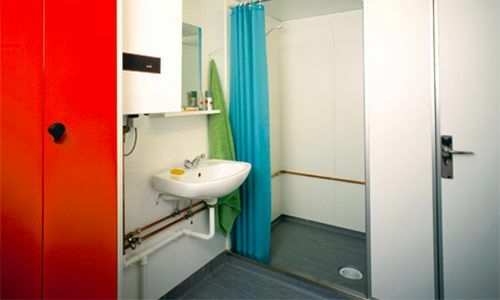 DC-Supply’s flexible accommodation solutions are an efficient, flexible and cheap solution when high quality residencies are needed. 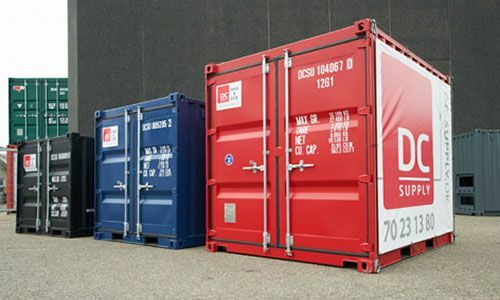 If you need a practical and cost-effective solution in terms of a container’s container, DC-Supply A / S’s experienced employee staff will be ready with advice and guidance. 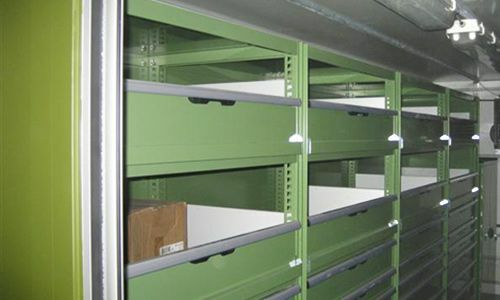 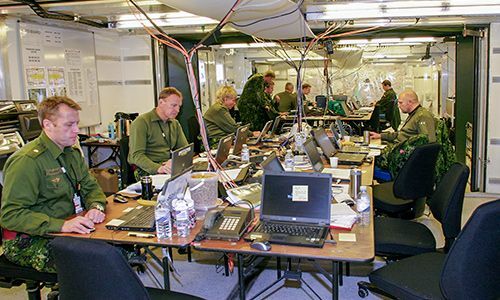 Contact us today and get together finding the best solution to your particular challenge.